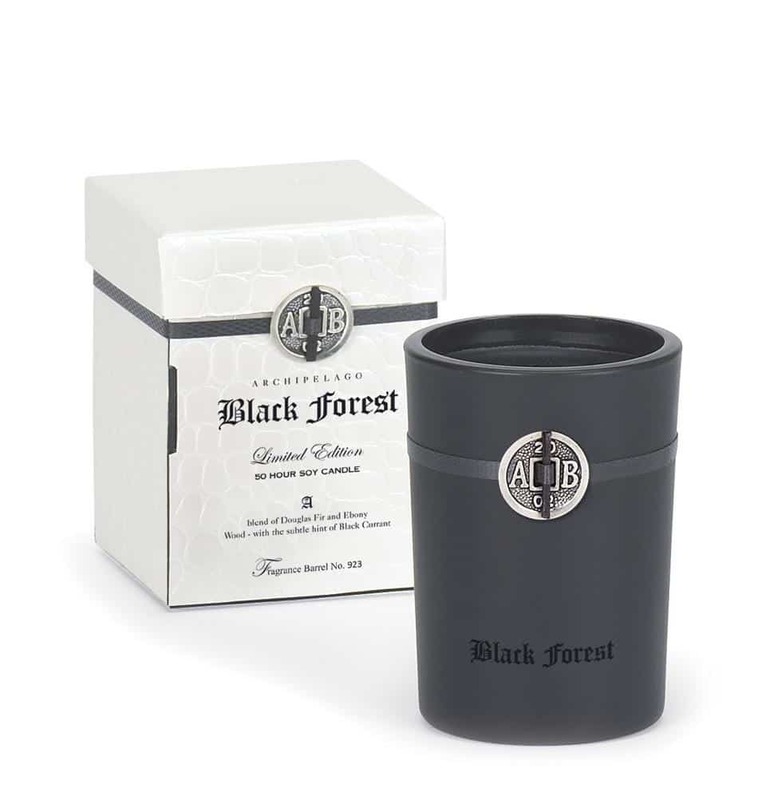 We blend our Black Forest fragrance in small batches and allow the oils to age in barrels. This process allows them to blend, mature, and intensify. The result is a fragrance that is complex, intense, and definitely worth the wait. Poured into a heavy glass container and elegantly packaged, this is the perfect gift for yourself or someone else.